The Brocks Hill building is now open again following the refurbishment. Please feel free to come in and look around. The Country Park is open access at all times. For information on how we are managing the various habitats within the Country Park and encouraging wildlife, please visit the Country Park page. There is some thinning work being carried out over the winter months in the woodlands. Brocks Hill Country Park and Centre is the perfect place for all ages to bring learning to life connecting wildlife and people. It offers leisure, conservation and outdoor learning experiences with enjoyment and inspiration at their heart. 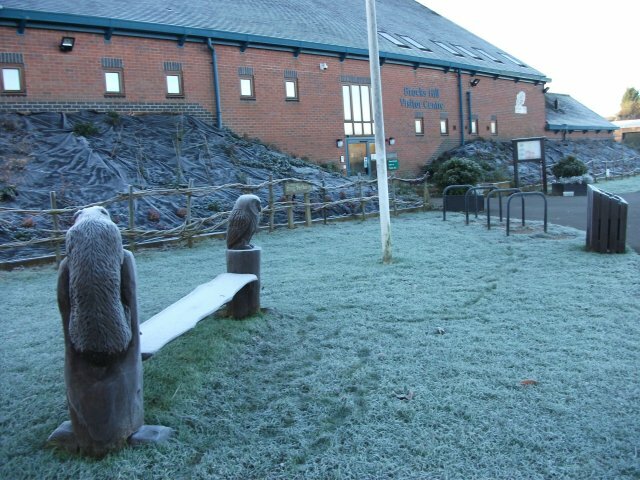 The Park and Centre will support people to discover more about wildlife and nature, to reconnect them with the outdoors and to encourage them to lead healthier and more sustainable lifestyles.